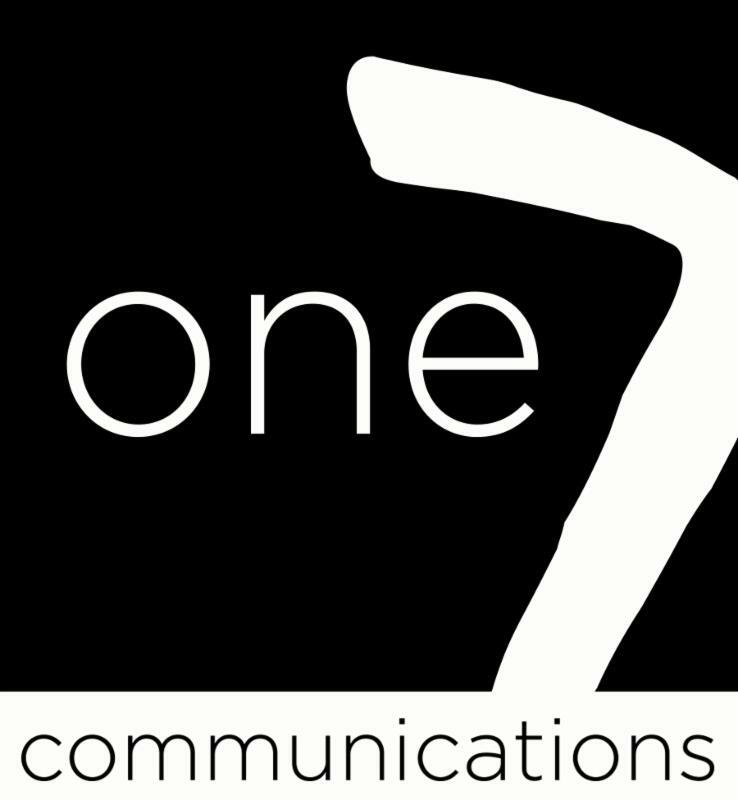 We’re excited to announce that Urban Turban, a Las Vegas restaurant serving gourmet Indian cuisine, has selected one7 communications as its agency of record to develop and implement strategic public relations and marketing campaigns. 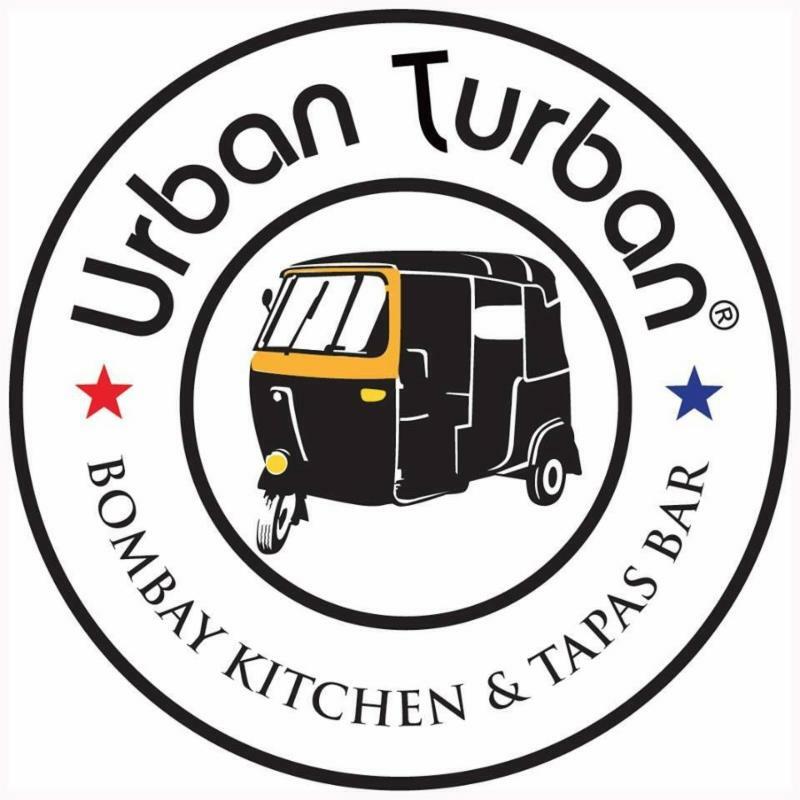 Owners Bhushan and Jasmine Arolkar opened Urban Turban in 2014, drawing inspiration from their hometown of Bombay to showcase a wide variety of cuisine styles from all regions of India. The extensive menu from Master Chef Tarun Kapoor integrates traditional Bombay flavors and spices with modern Indian favorites, including a large variety of vegetarian and vegan dishes. Awarded top two “Best Ethnic” restaurant by Las Vegas Review-Journal “Best of Las Vegas” 2016, Urban Turban recently expanded with Urban Turban Express at The LINQ. “Urban Turban continually raises the bar on Indian cuisine and we’re looking forward to creating strategic and integrated campaigns to broaden awareness and deliver a strong ROI,” said Dawn Britt, founder and president of one7 communications.